The Music Manual is a Liverpool based website showcasing the very best music around the globe. Back in June 2012, The Music Manual journey began and after two years, decided it was time to expand and take on some amazing writers who all share the passion for music and creative writing. The incredible feedback from our multi-national audience feeds my passion, our daily reach is testament to this. 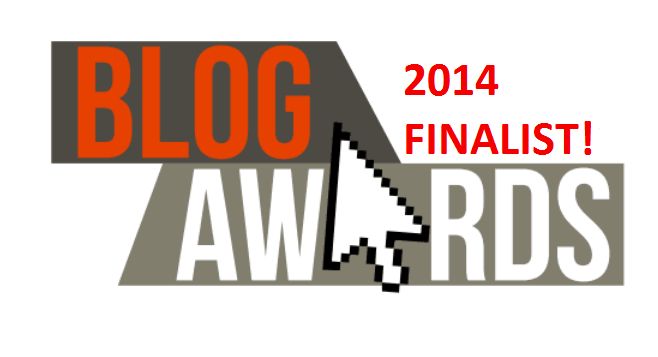 Notably, the blog was nominated for the 2014 UK Blog Awards which was an amazing achievement in itself but, due the huge amount of votes we received, The Music Manual was shortlisted - this meant this small time blog had become one of the top 10 Arts and Culture blogs in the whole of the United Kingdom. In 2016 we joined forces with Bay TV Liverpool to secure a sister TV show for the website, The Music Manual Liverpool. Now in 2017 we're back on the judging panel for this years GIT awards and getting ready to host Ditto Live.